You’ve got a blog, or you’re about to start one … but you need readers. This Guide (fully updated Sept 2016) will teach you how to go beyond simply getting more traffic so that you can grow a loyal, engaged readership. All of these are great goals … but they all require readers. And not just any readers: interested, loyal readers who’ll come back for more, who’ll spread the word about your blog, and who’ll engage with you through comments, emails and social media. 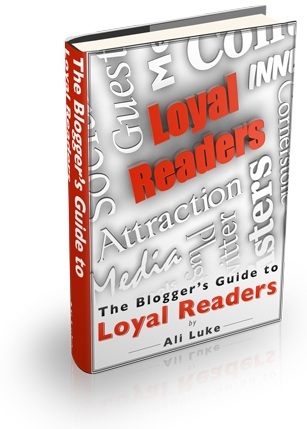 The Blogger’s Guide to Loyal Readers is a 111-page ebook packed with ideas, tips and step-by-step guidance to help you grow your blog (and have fun doing so). It costs $25, which includes all future updates and additions. – Make a dramatic improvement to your blog, quickly and easily. – Learn how to write your About, Contact and Services (or Products) pages. – Key tips on writing powerful content that will impress new readers. – An introduction to using Twitter to connect with potential readers. – Key tips on using Facebook to promote your blog. – Use straightforward search engine optimisation to get more readers from Google. – Learn how to write great guest posts and tap into other bloggers’ audiences. – Crucial dos and don’ts for personal emails and email lists. – Getting it right with forums, through your posts and your signature. – Reaching out to A-List bloggers … the right way. – Building relationships with other bloggers (and other blog’s readers). – Why consistency matters … and how to build good habits. 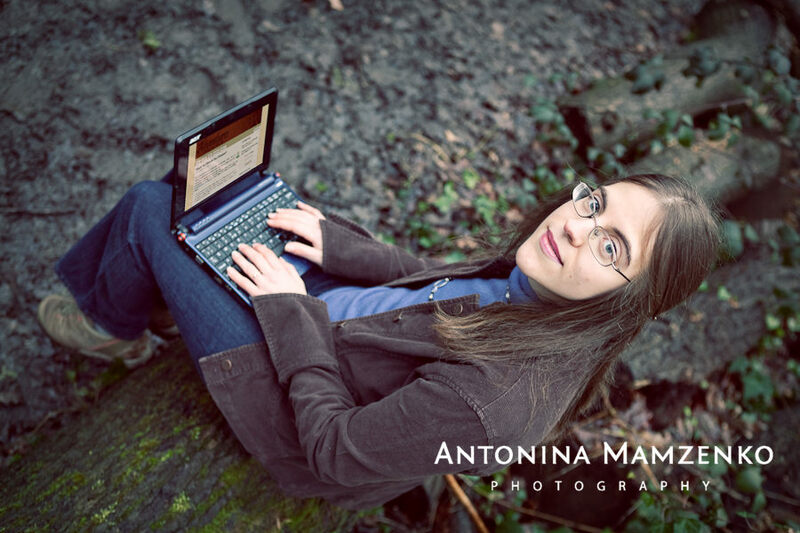 – Six simple ways to prompt readers to reach out to you. – Key techniques (such as incentives) for getting more RSS / email subscribers. – Creating a win/win suggestion that gets readers to do something. – Delving into Google Analytic’s powerful statistics. – Tracking your success through comments, tweets, and subscribers. – Straightforward plans for regular and occasional marketing routines. Plus … an appendix with further reading, listed chapter-by-chapter, to help you take what you’ve learned further. The Guide is supplied in .pdf format, meaning you can read it on any computer or device. It includes lots of screenshots and links to help you make the most of the material, so for maximum ease of use, I recommend viewing it on a computer or tablet rather than a phone or black-and-white ereader. Ali’s explanation of different ways of running an email list (p.77) was useful, and meant that I reviewed my approach. This guide has inspired me to reach out, and engage better with those who read my blog at pathstothepast.com. I want you to have the time to try our the techniques in this Guide, so that you have an opportunity to discover what works for you over time. Instead of the standard 30 day guarantee, I’m offering a six month guarantee. If The Blogger’s Guide to Loyal Readers doesn’t work out for you, no problem at all – just drop me an email (ali@aliventures.com) and I’ll send you your money back straight away.